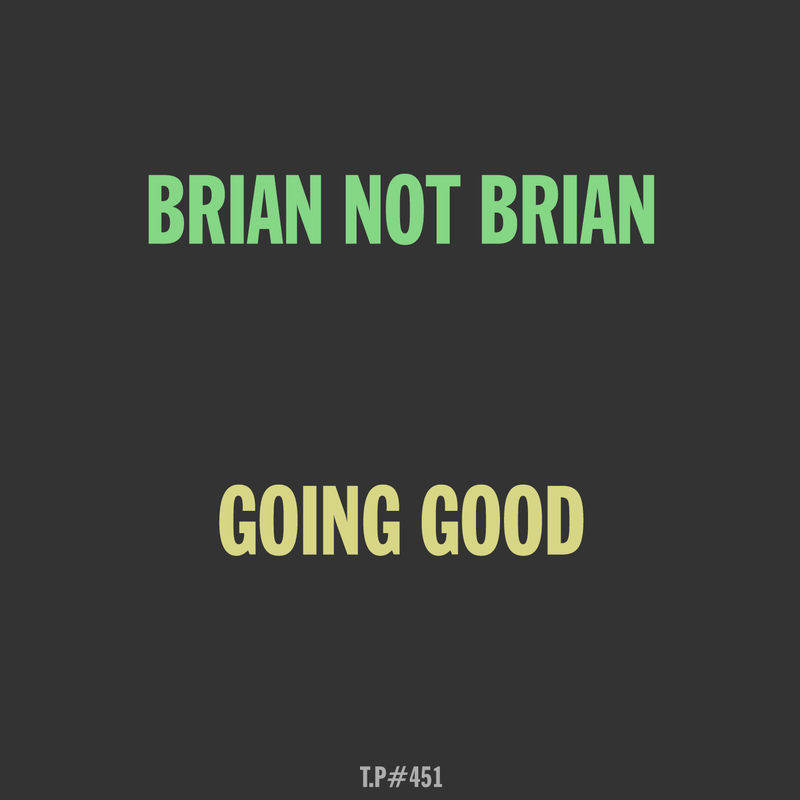 A new mix form Brian Not Brian is always a good one as he’s out and about a lot these days playing around Europe and beyond with his crew of dance heads with an ear for a weird beat and some quality house music so basically those ears are wide open to new and old sounds… This one joins the dots and beyond ending with some loose house. Mixed and messed up by Brian Not Brian. Check him if you can as he’s always a good time. P.S You can check the mix he did for us before HERE. Aye.